Don’t know what to do Good Friday? 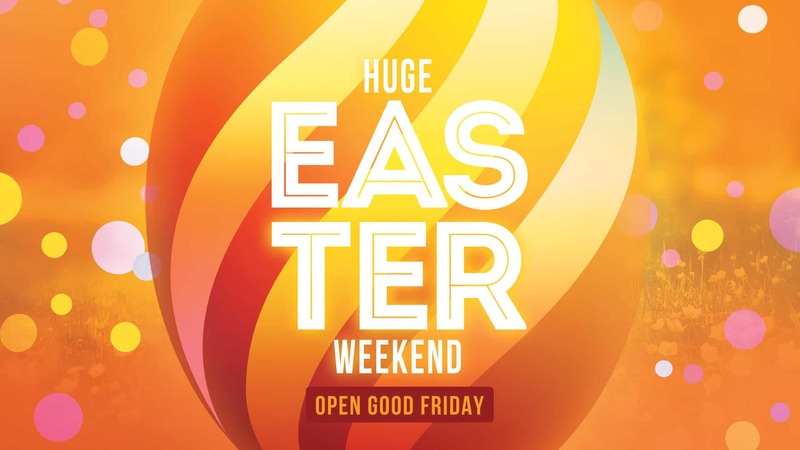 Did you know all 3 of Twin Towns venues are open Good Friday? and have a huge weekend of Fun, Games and Entertainment. It’s business as usual, all your favourite club facilities will be open at Twin Towns, Club Banora & Juniors for you to enjoy the entire long weekend. Plus all of our food outlets and bars will be open for a bite and a drink.